Oh, I am LATE in announcing the Reader’s Ink book for December. I’m sorry. ‘Tis been a busy month. Fortunately, things will TOTALLY slow down in December. Right? Right. 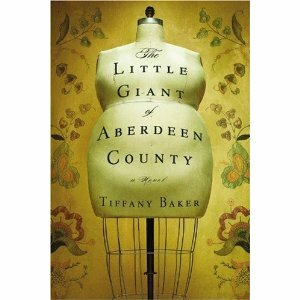 For December, Julie has selected The Little Giant of Aberdeen County by Tiffany Baker. The premise? A child grows at a super fast rate, making her the town weirdo. The reviews are very good, and I’m super anxious to get started on this one. Discussion begins January 1. Or, if we’re being honest, January 2 or 3. Join us! 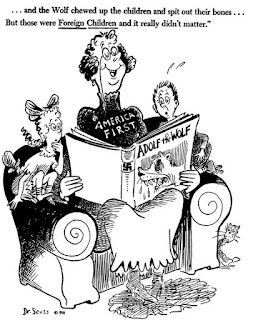 In the meantime, we’re reading The Book Thief, and discussion on that one starts in a little over a week.